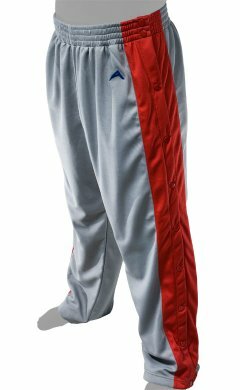 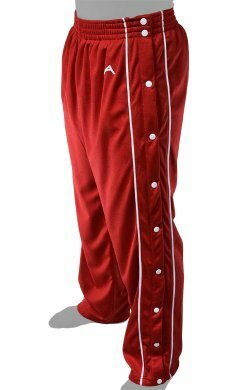 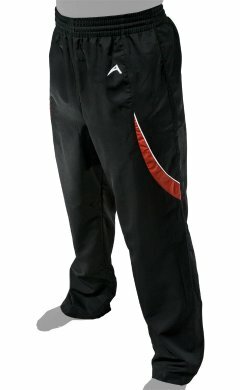 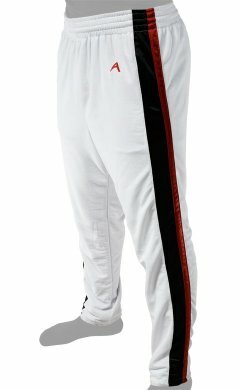 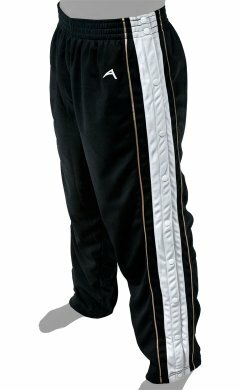 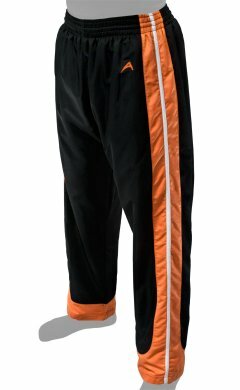 Are you a coach, parent or owner of a sports team that is looking for basketball warmups for your team? 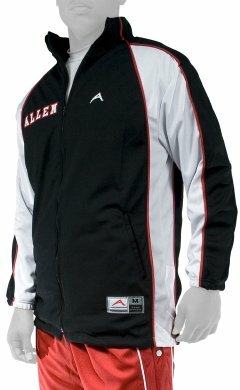 When it comes to outfitting basketball teams, look no further than Allen Sportswear. 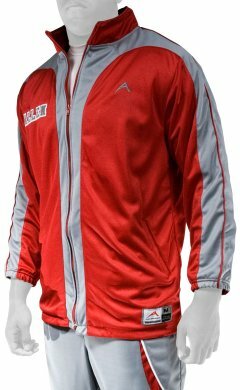 Allen Sportswear is an established provider of sportswear for basketball, softball, football and baseball as well as gear for coaches. 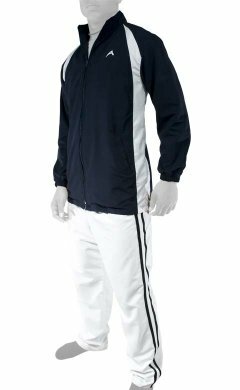 Our company is based out of Orlando, Florida, and we manufacture and distribute high quality sportswear for high school, college, AAU, recreational, nonprofit and sports teams. 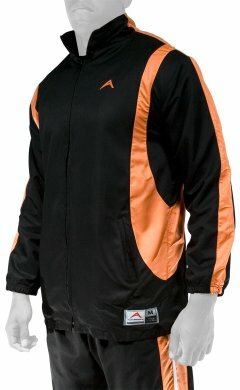 At Allen Sportswear, we offer a wide selection of high quality sports uniforms, including basketball uniforms. 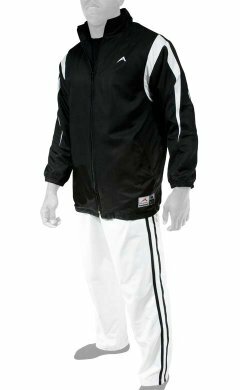 Our basketball warmups section also features a variety of styles and materials—all high tech, and all comfortable. 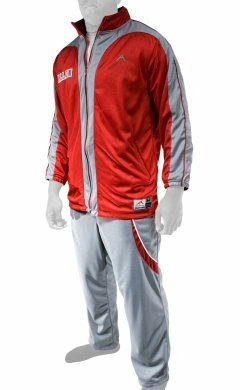 Choose from various basketball warmups to find the perfect fit for your team. 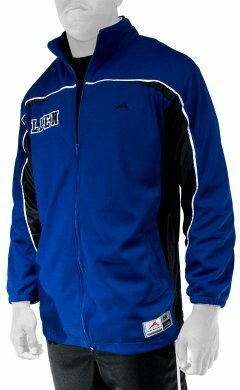 Consider purchasing your teams’ basketball warmups or other sportswear from Allen Sportswear. 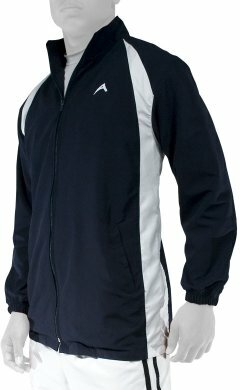 We make our sportswear affordable and top quality. 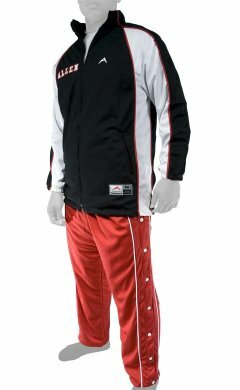 We also offer the ability for teams to customize their gear. 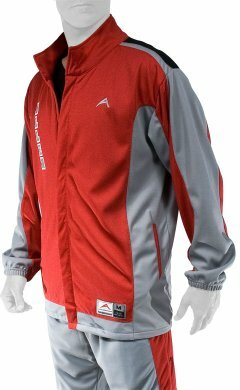 Browse our selection, and we are sure you will find what you have been looking for. 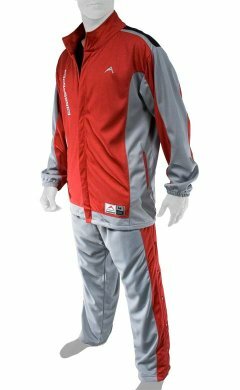 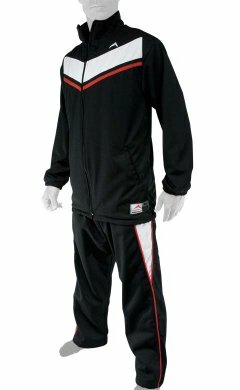 Your team will look and feel great in our coordinated basketball warmup suits. 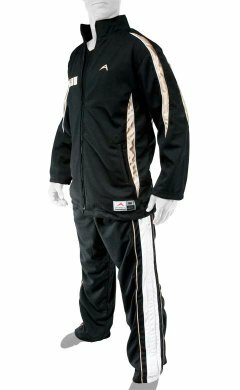 We strive to provide the best value to our customers, whether you're looking for an entire uniform or certain elements. 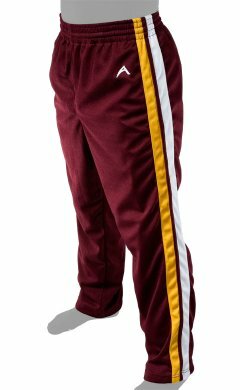 Looking to find uniforms that your team will really embrace? 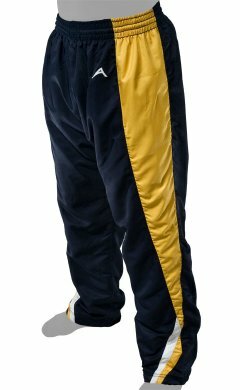 Consider custom designed basketball warmups for your team members to wear at practice and before the game. 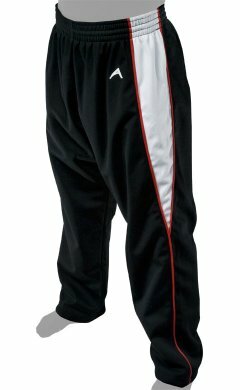 Before the game, many basketball players choose to wear warmups over their uniforms in order to keep their bodies warm and comfortable during their pre-game exercises. 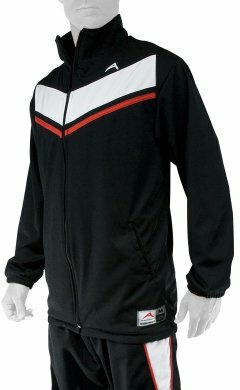 Choose from our fabulous selection of popular basketball warmups. 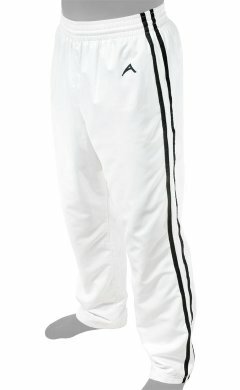 Add your team’s player names and logo to make these basketball warmups even more special. 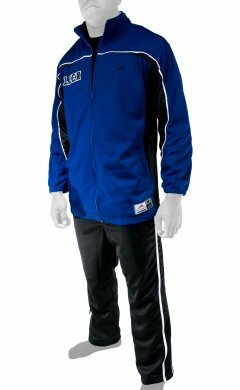 When designing new warmups for your team, you can use our high tech Online Designer tools to upload your design, logo or team roster; we'll guide you through the rest of the process. 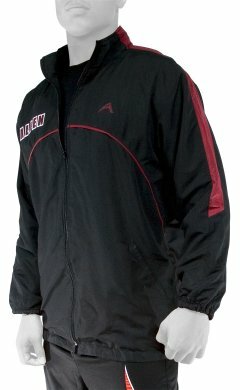 If your team does not have a design or logo, don't fret. 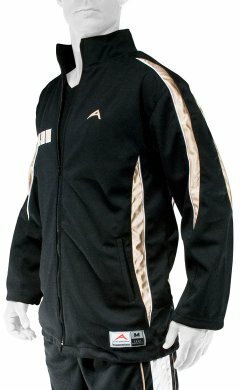 We can walk you through the process of customizing with your team's colors. 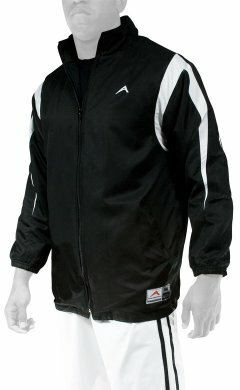 Here at Allen Sportswear, we are fully committed to offering the best quality service at the most reasonable price. 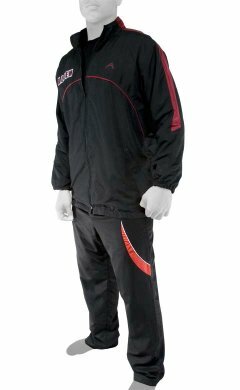 We also offer a wide variety of decoration options so you can create the look and feel your team will appreciate. 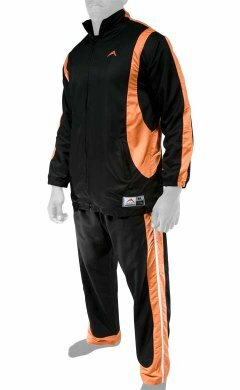 We are confident that with our expertise, you can seamlessly create your own basketball warmups.